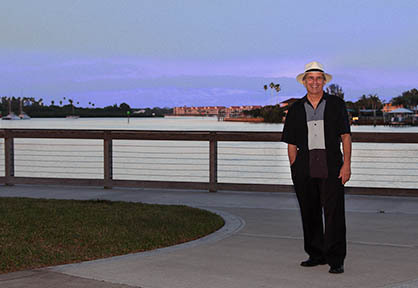 Marc Monteson created Marc Monteson Promotions (MMP) so he could provide promotion and organization for various events throughout New Smyrna Beach and Central Florida. For almost 30 years, Marc has provided services for individuals, non-profits and businesses in our beautiful little beach town. Details of his long history with NSB are found in the About page.